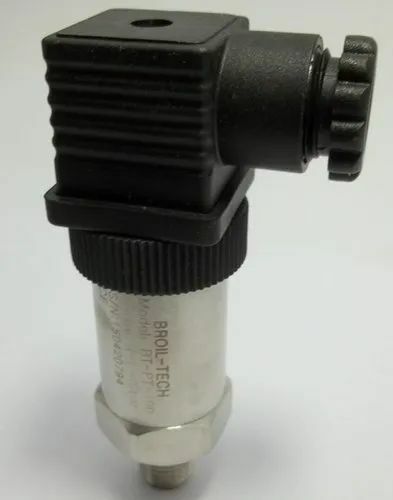 Broil sensotek industries marketing of broiltech brand pressure transmitter developing by broiltch and produced by Italian and Korean company. 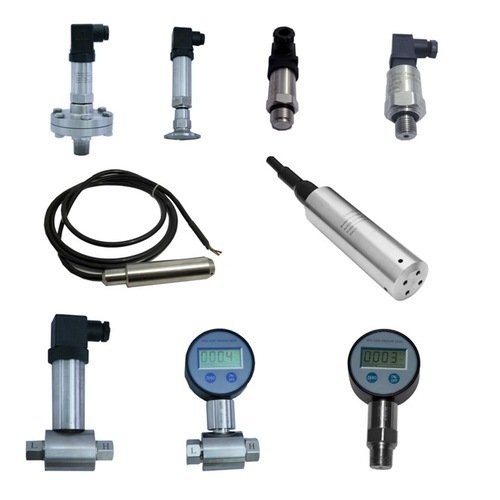 Broiltech provide all type pressure transmitter a per industrial need : flush diaphragm, sanitary, tri clamp, external diaphragm, remote seal diaphragm for high temperature, precision accuracy and economical model pressure transmitter. For more detail, contact company. We are humbled to declare ourselves as the manufacturer and supplier of Vacuum Pressure Transmitter. The offered vacuum pressure transmitter is a CE certified instrument, which is used to measure and transmit the pressure of gases or liquids. Our offered pressure transmitter is available in multiple variants such as economical pressure transmitter, flush diaphragm pressure transmitter, flameproof pressure transmitter and precision accuracy transmitter. 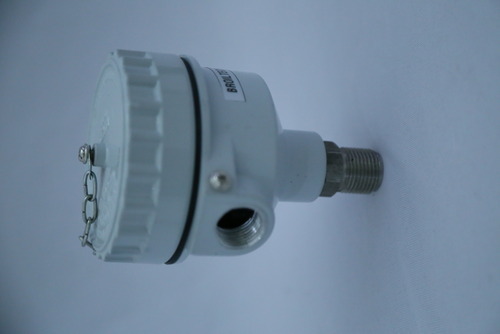 We have been engaged in the manufacture and supply of Economical Pressure Transmitter. 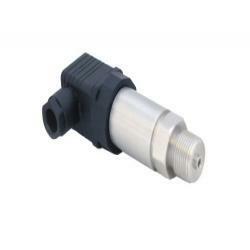 The offered pressure transmitter economical is a low cost pressure transmitter which functions over a broad temperature range. Our offered pressure transmitter is provided with a ceramic sensor, to work on a linear electric displacement field. The offered pressure transmitter is available in the flameproof housing variant. We are one of the well known manufacturers and suppliers of Diaphragm Seal Pressure Transmitter. 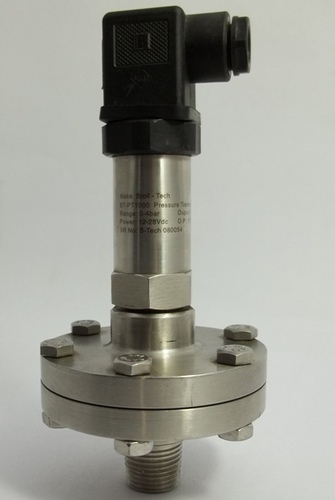 The offered pressure transmitter is a diaphragm seal mount transmitter, made especially for the chemical industries. 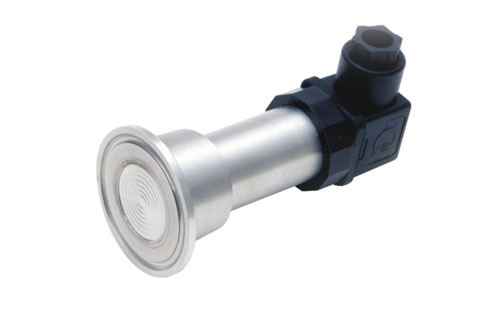 Our offered pressure transmitter is provided with a threaded or flange diaphragm. 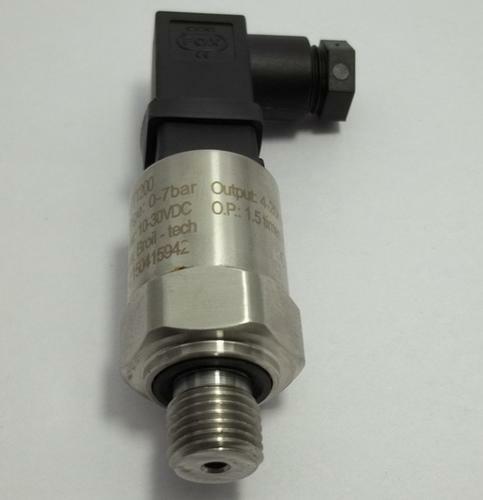 The offered pressure transmitter is widely used in the petroleum industry, gas industry, power supply industry and ice cream manufacturing industries. Our firm is dealing in the manufacturing and supplying of Explosion Pressure Transmitter. The offered pressure transmitter is made from explosion proof materials. Our offered pressure transmitter is made for the oil and gas monitoring applications, which require high durability and high performance. The offered pressure transmitter is extremely resistant to vibrations and jerks. Process connection: Tri clamp or din standard sanitary: 1" / 1.5" / 2" / 5"